Canadian Minister of Immigration and Citizenship issued 32nd round of invitations under Canada express entry system on April 20 in 2016. 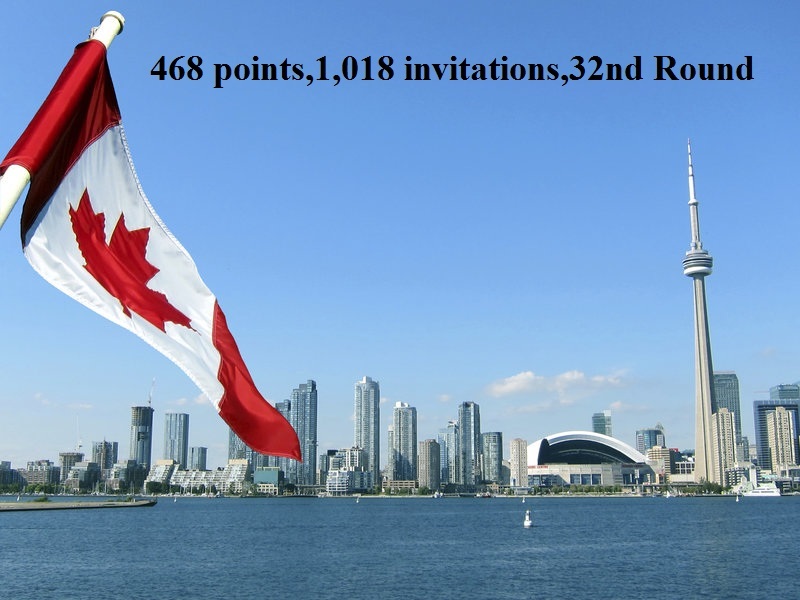 Foreign nations with a total of 468 points or more under comprehensive ranking system (CRS) are to be invited submit an application for Canadian permanent resident.1,018 invitations are expected to be issued in this round. 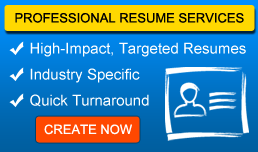 Jobsog (www.jobsog.com) provides the best fee and services to its Canada Express Entry profiles. Contact us for free of charge on research of your and friends profile!